Speedy Registrations have over 30 years experience of supplying Irish Number Plates and the main reason we are so competitive is that we are based in Northern Ireland, the home of Irish registration plates. Our effective search facility makes it easy to search through our selection of private numbers plates to find you a new car registration for your vehicle. The most popular Irish Girls names can be found listed below, just click on your name and a list of private number plates available will appear. 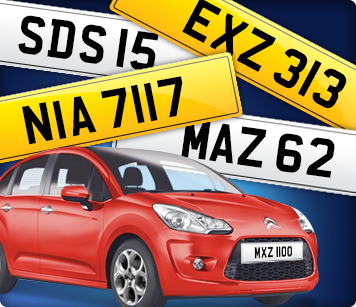 However if your name is not listed, just click on our search box above or call our experienced and highly trained sales team who will be only too happy to help you find your perfect number plate. Speedy Registrations are able to offer a large selection of registrations, from cheap dateless registrations both Irish number plates and classic dateless with one, two or three digits, along with dated personalised suffix, prefix and current style registration numbers. We pride ourselves in our ability to provide private number plates at cheap prices, backed up with our expert customer care service. Simply click on the link below relating to what you are looking, where you can leisurely browse through our number plates. Still finding it difficult to find the private plate you are looking for simply call us now on 02866 387124, where we can offer you a personal service using our industry experience to find the private number plate suitable for you. 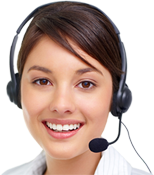 Below is a list of popular girls names, to check availability on numbers relating to a private name plate please click on the below options, if the name you are looking for is not listed please try the search box or call us to find something suitable for you.